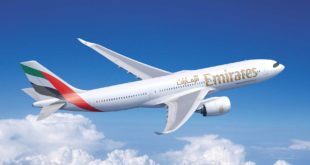 Dubai based Emirates airline has revealed its plans for the world’s largest configured scheduled passenger airplane with a whopping 615 seats. 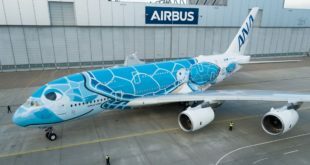 The airline is configuring some of its A380s in to a two class configuration, eliminating the first class, and reducing its business class to 58 seats and increasing its economy class to a whopping 557 seats. This 615 seat behemoth surpasses the previous record of 563 seats operated by Japan Airlines (JAL) using a special Boeing 747-100BSR SUD (stretched upper deck) variant on Japan domestic routes till 2006. 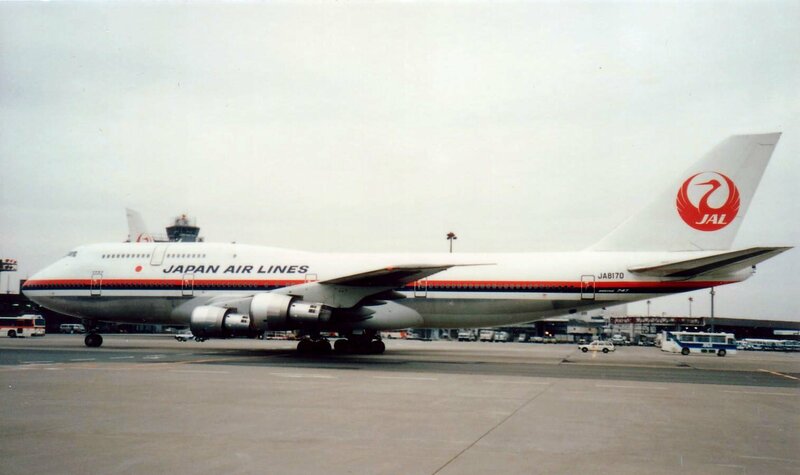 Japan Airlines Boeing 747-100BSR SUD with 563 seats. Emirates will deploy these ‘high density’ A380s initially on the Dubai Copenhagen route from December this year, and will then add the Dubai London Gatwick route too. Both these routes provide a large number of value concious passengers, typically tourists to the middle east, south-east Asia, and beyond. 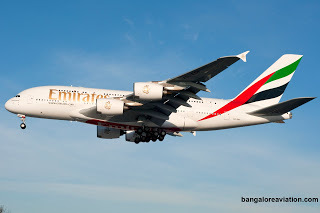 We can expect Emirates’ move to impact the Copenhagen Bangkok flight of low cost long distance carrier Norwegian and fellow gulf carriers Qatar Airways and Etihad Airways.